By using gravel for your landscaping instead of maintaining a lawn, you’re choosing the greener, more environmentally friendly option that simultaneously solves a ton of common landscaping woes. While gravel has always been a common option in more arid parts of the U.S., it’s becoming increasingly common across the country. It’s a cost-effective, low-maintenance way to maintain your landscaping without all the hassles of keeping an entire lawn healthy and thriving. 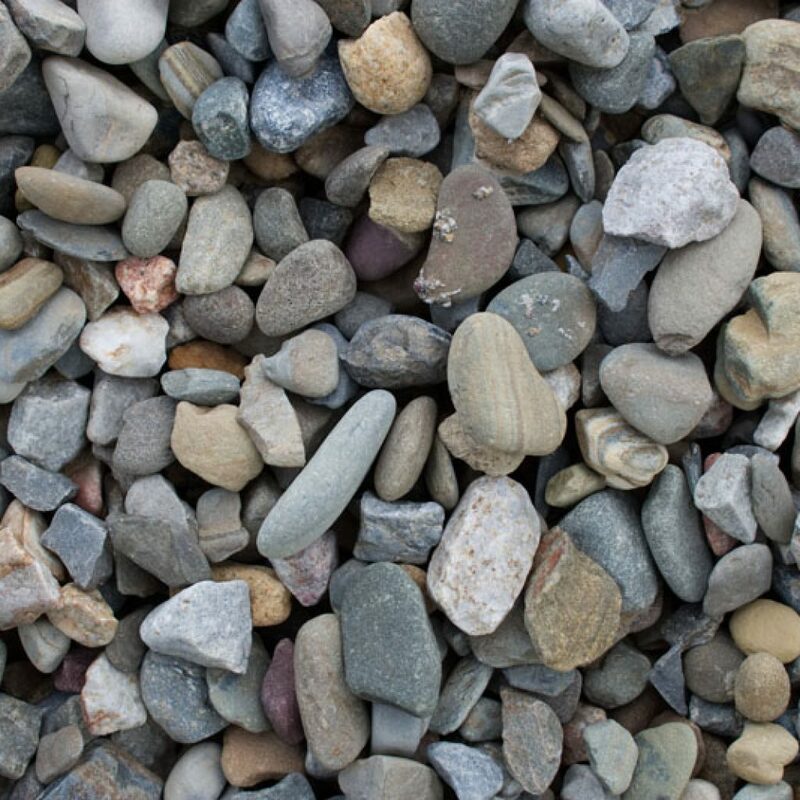 Choosing to use gravel instead of grass for your landscaping is the far more environmentally friendly option. Watering, mowing, and fertilizing your lawn are all time-consuming and not particularly kind to our planet. By using gravel, you won’t have to use as many chemical pesticides on your lawn to keep weeds at bay, and you’ll be conserving a ton of water. Plus, you’ll be able to reclaim all that time you spent maintaining your lawn and put that energy towards another home improvement project. To prepare your garden for gravel, you’re going to need to clear the space of any and all vegetation, including weeds and grass. Then, dig over the ground a few times to get the topsoil in good condition and follow-up by raking the surface into an even, bump-free layer. If you plan on using the gravel for a garden, you may want to lay down some fertilizer before applying your gravel to give the soil a little nutritional boost. If you’re concerned about drainage, it’s a good idea to start by applying a layer of sand before laying down the gravel. Create a border around your garden that’s a few inches deep and about 4-5 inches wide. Now you’re ready for the gravel layer. Spread your chosen type of gravel until there are no bare spot and an even layer of gravel covering the entire garden patch. How Thick Should Landscape Gravel Be? 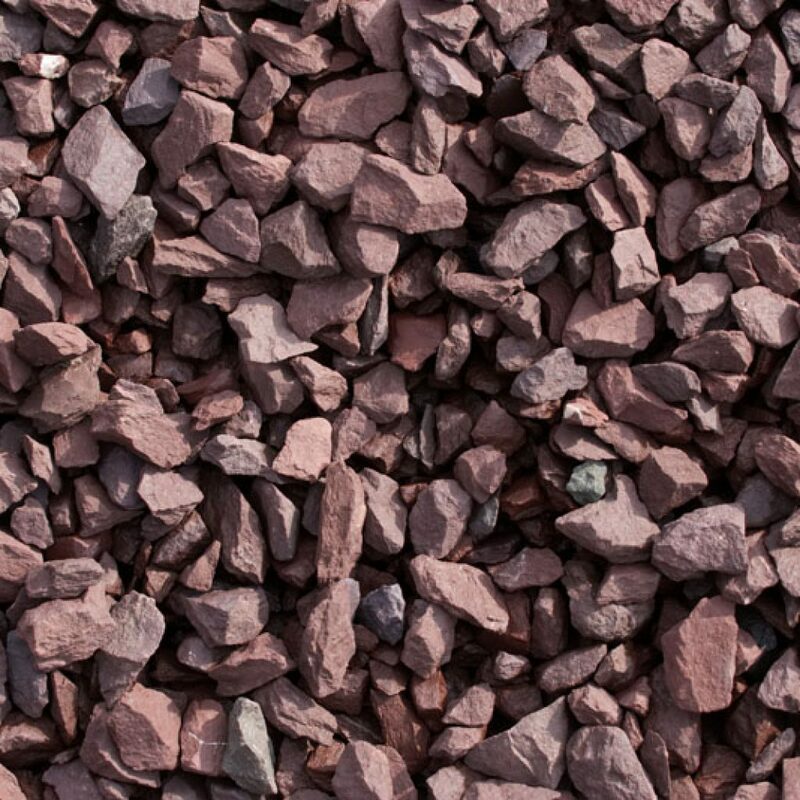 While it depends on how, where, and why you’re using landscaping gravel in your yard, it typically needs to be thick enough so that it covers the ground without any bare spots appearing. It will naturally thin out over time, so you’ll need to keep your eye on it and refresh the gravel when the time comes. When you talk to an expert in landscaping in Richmond, VA, they’ll be able to help you apply your gravel to the right thickness and will always be available to refresh your gravel whenever you need it. What is the Best Rock for Landscaping? 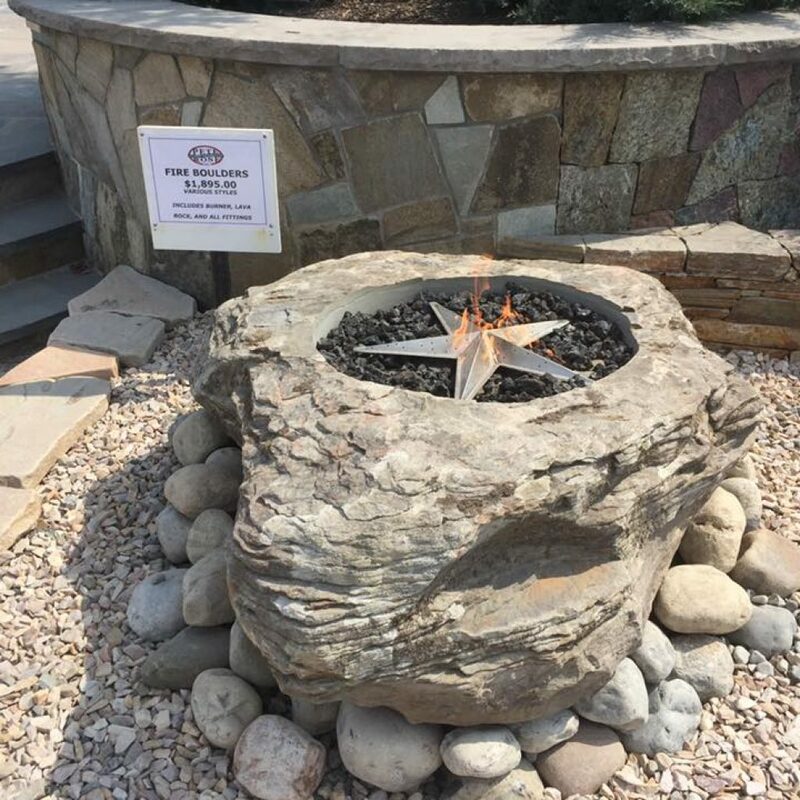 The best rock for landscaping in Richmond, VA, depends on your specific needs. If your goal is to create a functional weed barrier, you may want to go with pea gravel. It won’t decompose or blow away like mulch will, and you can pick a color that highlights your garden.